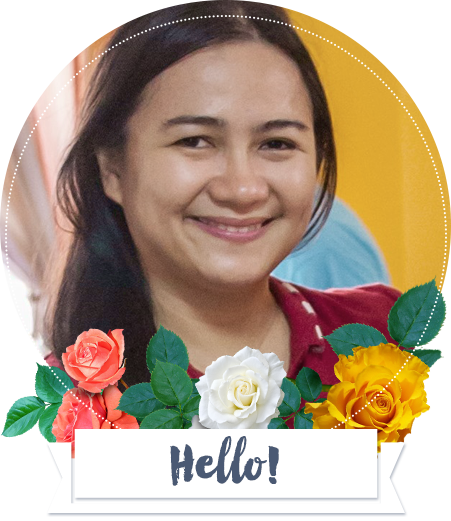 Experience of a Super Mommy is joining “The Bloggers Exchange” of Mommy Willa. Thanks I hope my sites will be included in the next batch. 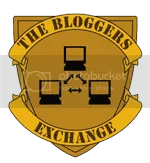 Update as of 4/4/11, The new list of The Blogger’s Exchange for April was already available and updated with new links so I replace the old links to new list. Im visiting here through TBE. Happy weekend. Visiting trough TBE. Have a GoodDay! Cheers! 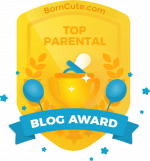 ToanInfo Blog – Sharing Information on Technology, Life, and Entertainment.